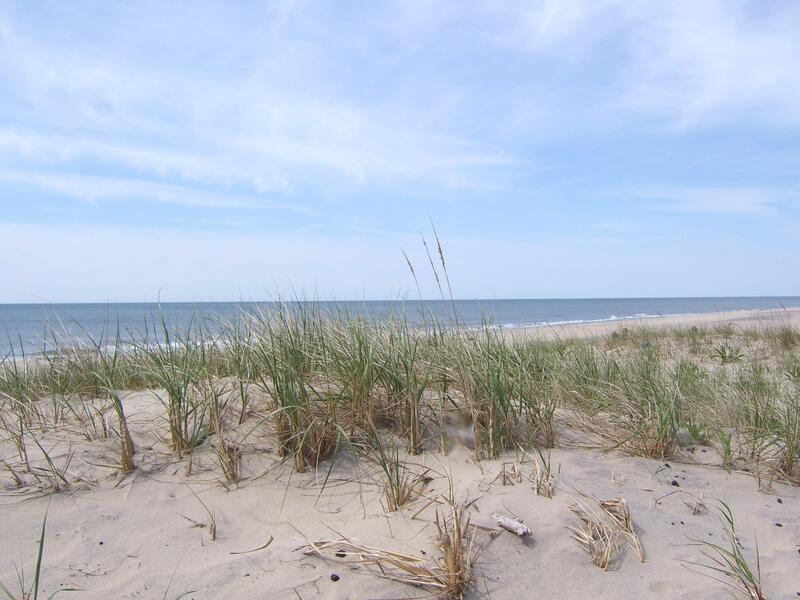 Coopers Beach in Southampton is often rated among the Top Ten Beaches in America according to Dr. Beach, and is consistently named on the listing of America’s Top Ten Beaches. 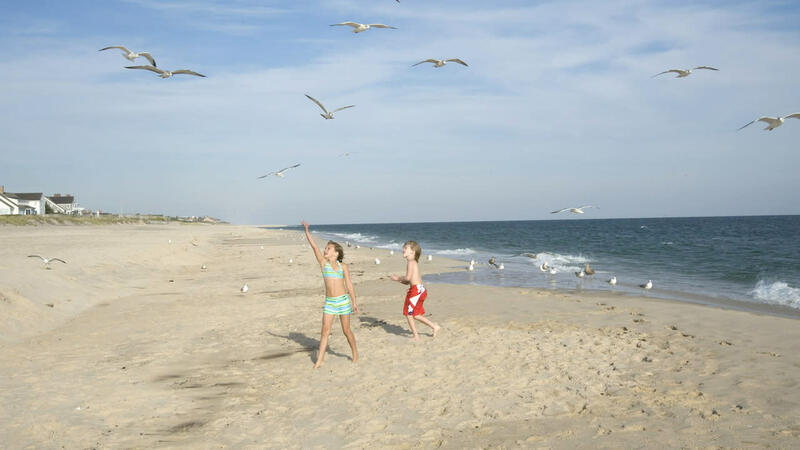 Visitors can enjoy the white sandy shores with the backdrop of nature and historic mansions. 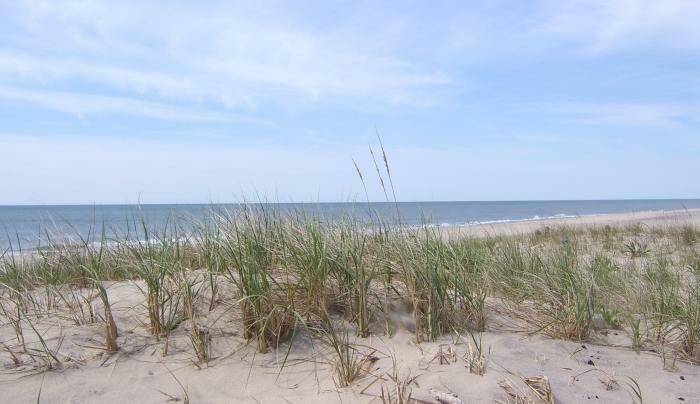 Located on Dune Rd., the beach has $40 a day parking fee, full facilities including concession, bathhouse, chair and umbrella rentals.